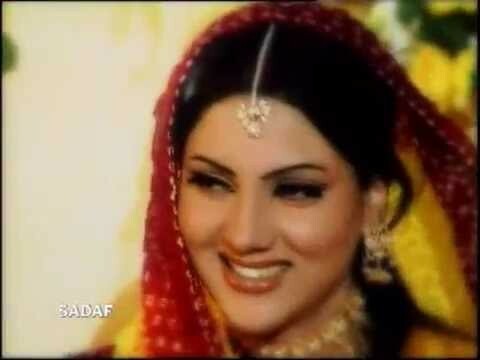 Mehndi is a Pakistani drama serial which was first aired in June 2003 PTV Home. The serial has a story of 4 women and their marital life problems. In the serial Fiza Ali, Aamina Haq, Syesha Khan, and Amna Husain have a leading role with male actors Humayun Saeed, Aijaz Aslam, and Adnan Siddique. The title song of the drama sung by Jawad Ahmad and compose by Waqar Ali. 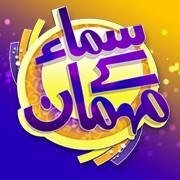 If you are looking for Mehndi drama actors names, timings, on-air days, photos, and OST title song then you can find these here. You can also find the public opinion and reviews about Mehndi drama here.